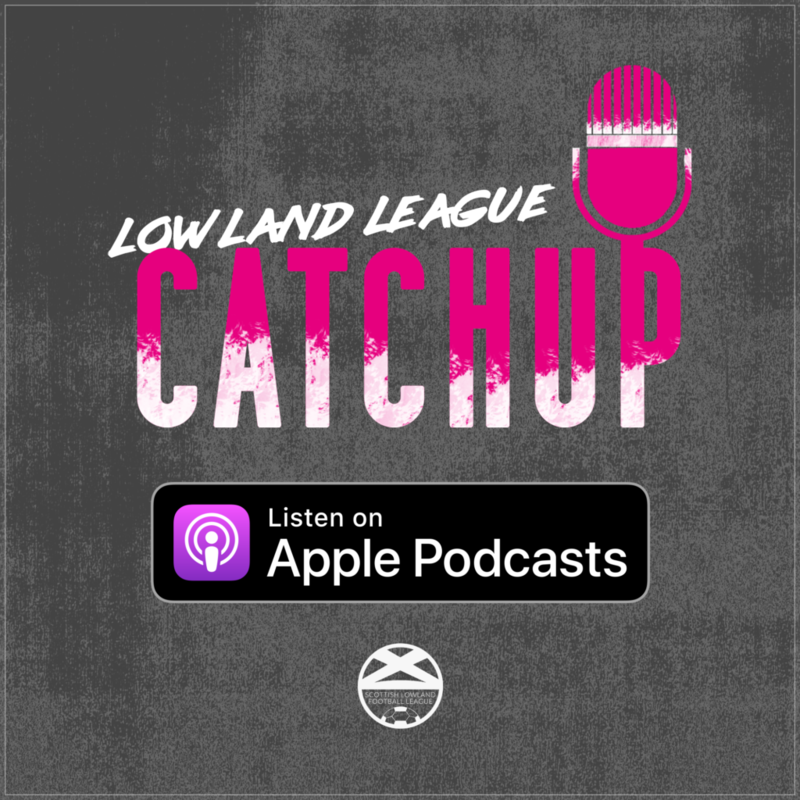 It’s time for Episode #6 of the Lowland League Catchup show! 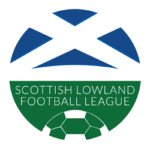 RampantFM is joined by Mozza and Michael Park from the GeoSonic Lowland League for another wander through the weird and wonderful world of the Lowland League. Spartans keep up the pace as Welfare improve, Stirling Uni take home the bragging rights from the University Derby, BSC Glasgow beat Civil Service Strollers in controversial circumstances and a strangely impassioned plea to go and see Vale of Leithen. 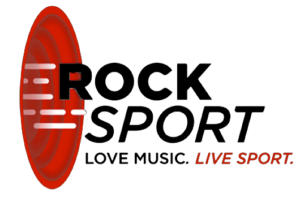 There’s all that AND MORE in this week’s Catchup. Don’t miss out on it.